Oculus Rift headsets have stopped working and it might be solely because of an expired certificate. 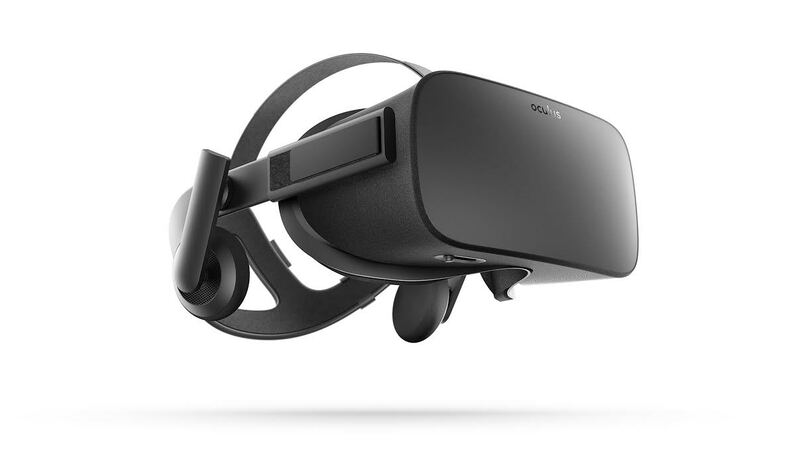 Users who tried to run the headset’s program have been met by an error, unable to reach the Oculus Runtime Service. This was first reported by Steven Parker of Neowin, with a screenshot of said error. Owners of the VR headset are obviously not happy. Subreddits and other online forums regarding the issue have popped up, with users gathering to sharing their experiences, complaining about the problem, and even speculating what caused it. And one of them had actually dug up and found the cause of this entire mess. He says he found while searching through his Oculus files, a lapsed security certificate. If this is true, that just means this could’ve all been easily prevented if someone at Oculus had renewed the certificate with a third-party agency. Oculus has gone to Twitter to acknowledge the problem and state that they are working on it.